Kempton Park Accommodation located near the Barnyard theatre. 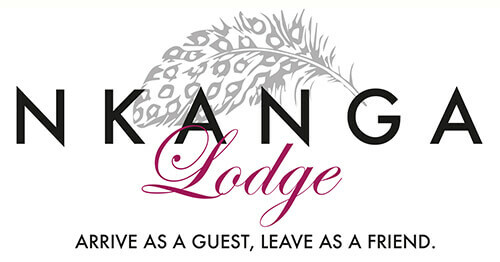 Nkanga Lodge is situated 10 kilometres away from the Barnyard Theatre at Emperors Palace. Enjoy an evening of companionship, good food and superb entertainment. The Barnyard theatre presents home-grown music shows that are guaranteed fun for the complete family. This exciting and engaging venue can comfortably seat up to 400 guests. Tables and chairs can be removed upon request in order to arrange the venue to meet guests’ exact needs. The theatre boasts a fully stocked cash bar and coffee station as well as delicious pizzas, subs and platters which can be pre-ordered or purchased the evening of the event. The Barnyard Theatre at Emperors Palace has hosted many successful conferences, corporate, fundraising and teambuilding events. Nkanga Lodge is located just a short distance from The Barnyard Theatre. You might require Accommodation near Theatre of Marcellus that is also located at Emperors Palace.